NEW: December 17 - 26th, GreenB.E.A.N Delivery will INCREASE their donation to the Mid-Ohio Food Bank from 2 pounds to 4 pounds of fresh produce for every donation given to WCBE! "Triple Bottom Line" is commonly applied to economic theory, or business management and often equates to "The Three Pillars" or "PEOPLE PLANET PROFIT," an ethic of a business doing well by doing good in their practice not merely of commerce, but how they interact within their community. These businesses place a higher priority on how to influence STAKEHOLDERS than to singularly profit shareholders. 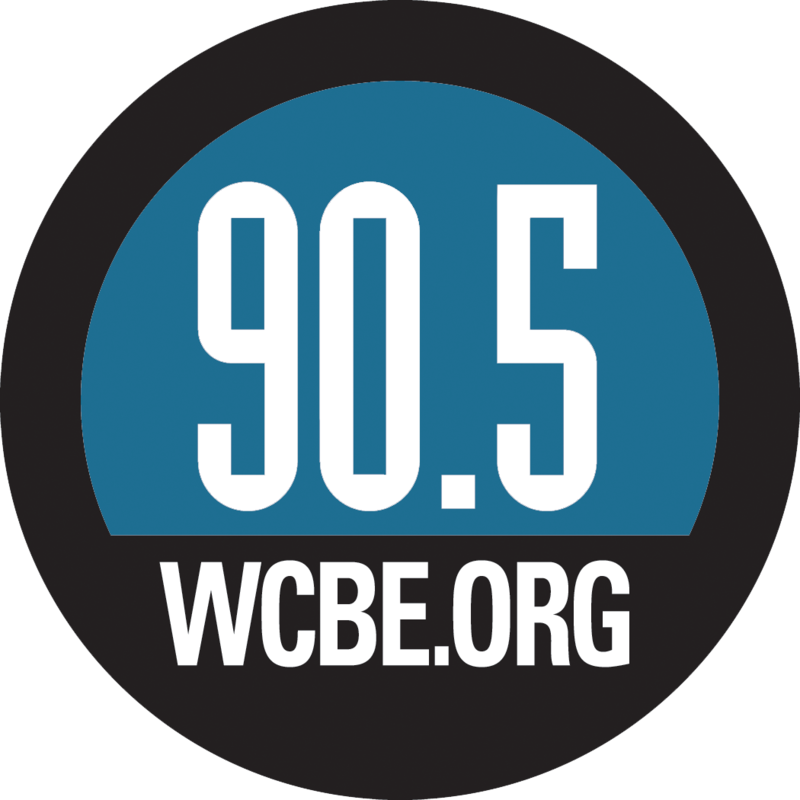 This month, WCBE 90.5 FM is going beyond Triple-Bottom-Line and engaging what we'll call our QUADRUPLE SOCIAL BENEFIT CYCLE in our continued partnership with Green B.E.A.N. Delivery. Throughout December, Green B.E.A.N. Delivery, a company that delivers organic produce and natural groceries to Columbus homes and workplaces, and WCBE-FM (90.5) will be running their third annual food drive to benefit the Mid-Ohio Foodbank. For every monetary pledge made to WCBE-FM from Nov. 26-Dec. 31, Green B.E.A.N. Delivery will donate two pounds of food to help the less fortunate members of the local community. How does this QUADRUPLE as a social benefit? WCBE benefits by receiving listener's gifts. 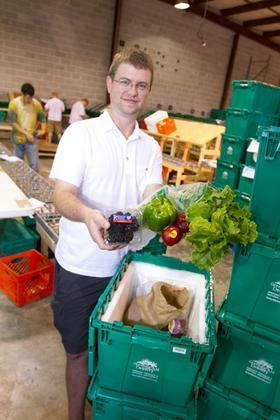 The Mid-Ohio Food Bank benefits by directly receiving fresh produce in early-January. Green B.E.A.N. Delivery benefits with the good will generated by their donation of fresh groceries mentioned in broadcasts on WCBE. Each listener who donates benefits with the knowledge that their gift started the cascade of further gifts in our community. Throughout the 41-day food drive in 2011, WCBE listeners made monetary contributions, resulting in Green B.E.A.N. Delivery donating 2,080 pounds of fresh produce to the Mid-Ohio Foodbank. "The Central Ohio community is always incredibly generous to us during the holidays, and by partnering with these two organizations we're able to pass the generosity of our members forward,” said Richelle Antczak McCuen, membership director for WCBE. “It's the gift that keeps on giving." For 30 years, Mid-Ohio Foodbank has been working with grocers, food companies, Ohio farmers, the USDA and community partners to obtain food and distribute it to more than 500 food pantries, soup kitchens, shelters, after-school programs and senior housing sites across Central and Eastern Ohio. Green B.E.A.N. Delivery is a company that provides home delivery of organic produce and natural groceries to Indiana, Ohio and Kentucky residents. One of the company’s primary missions is the fight against hunger. To date, Green B.E.A.N. Delivery has raised more than 7,000 pounds of food for the Mid-Ohio Foodbank. For more information on Green B.E.A.N. Delivery, visit www.GreenBEANDelivery.com. To learn more about WCBE, visit wcbe.org. Or, for more information about the Mid-Ohio Foodbank, visit www.midohiofoodbank.org.